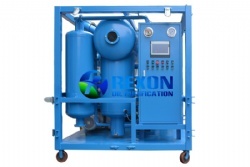 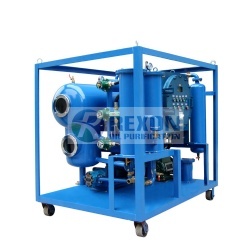 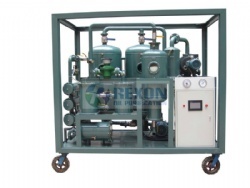 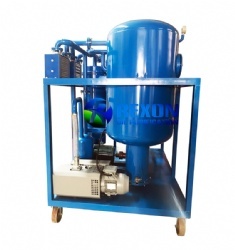 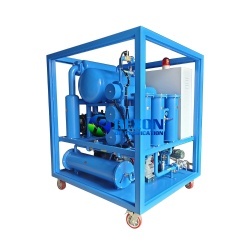 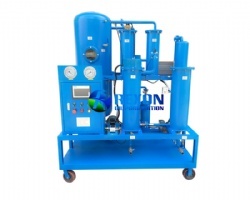 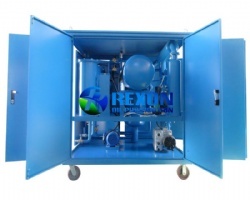 Rexon 3000LPH Transformer Oil Recycling System Equipped with Fuller Earth Filter Series ZYD-II is especially designed to regenerate used and aging transformer oil, insulating oil. 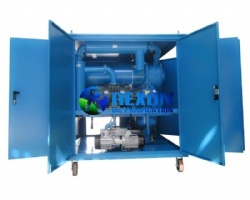 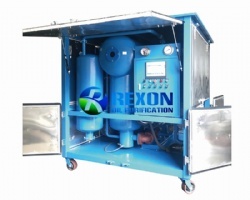 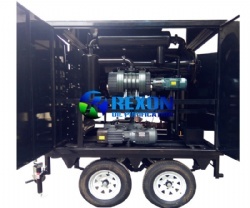 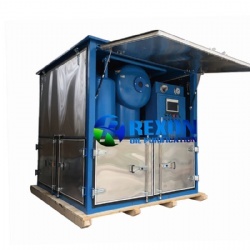 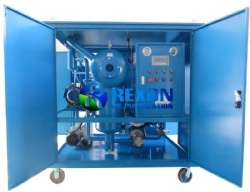 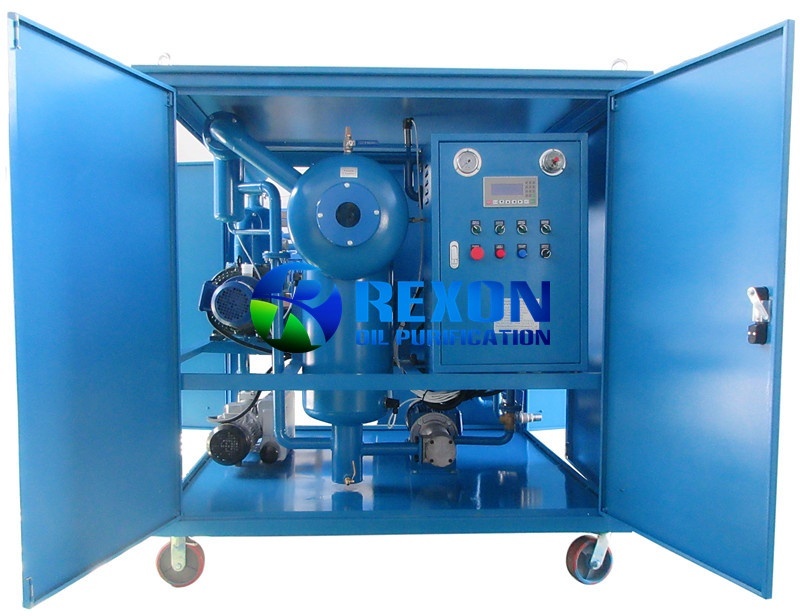 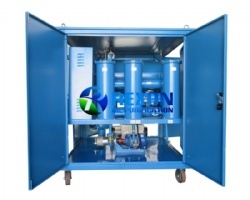 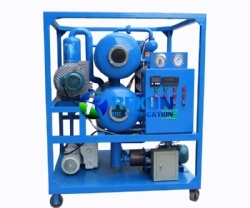 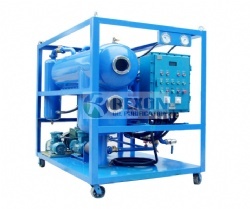 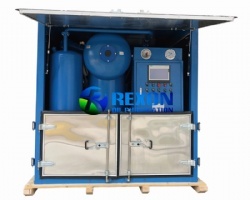 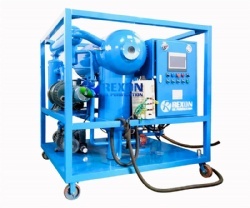 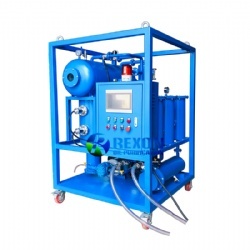 Rexon 3000LPH Transformer Oil Recycling System Equipped with Fuller Earth Filter for oil regeneration processing. 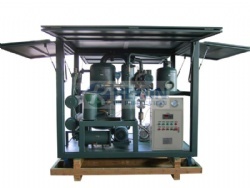 Series ZYD-II is especially designed to regenerate used and aging transformer oil, insulating oil. 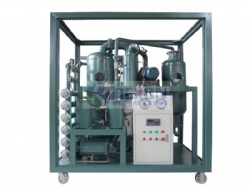 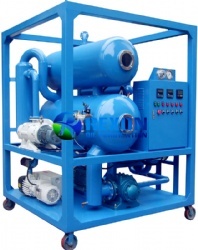 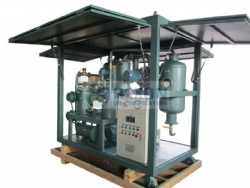 It takes high vacuum oil dehydrating and degassing system, powerful filtering system, and oil regeneration system, electrical control system, etc. 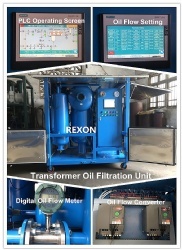 together to make a high efficient transformer oil recycling processing. 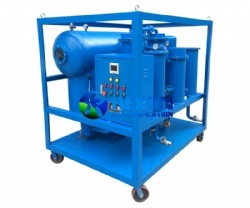 As an important on-site transformer oil cleaning and transformer maintenance system, ZYD-II Transformer Oil Recycling System can inject oil into the transformers on-line, and used as an independent vacuum producing plant to supply vacuum condition to transformers. 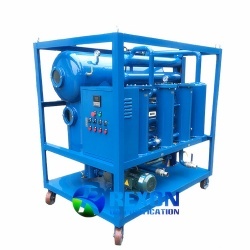 ZYD-II can deal with all different grade KV oil For both low voltage oil and high voltage oil/110KV, 500KV, 1000KV, it can perform a perfect and super high efficient oil purification, oil filtration and oil recycling process to old transformer oil.